By undertaking the design and construction of green power plants, we contribute to the creation of a sustainable energy future. Through our projects we build trusting relationships with our customers by providing them with high quality at competitive prices. By following constantly the development of technology, we achieve the continuous improvement of our performance in order to achieve optimal business results. 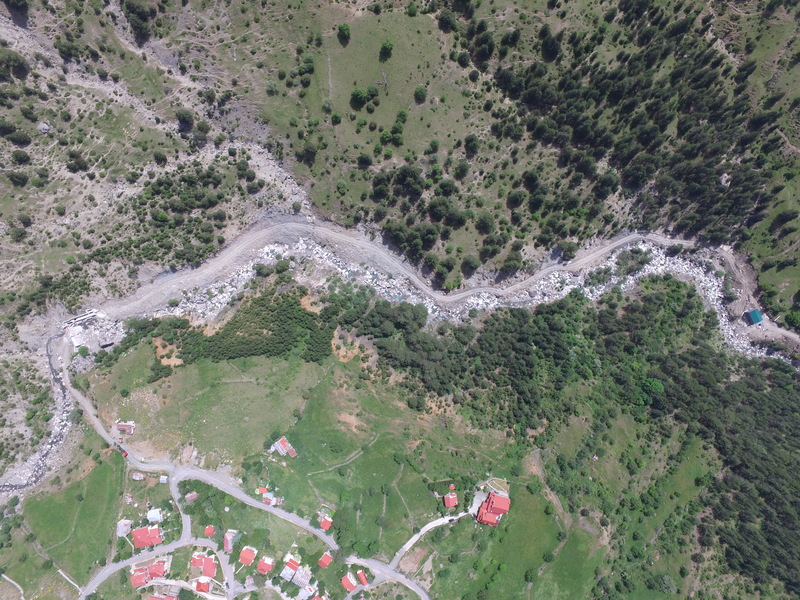 kIEFER TEK LTD has constructed Solar Parks, Biogas Projects and Small Hydroelectric Plants in many parts of Greece. It is also in the process of authorization and construction of many more projects, having in its potential projects of a total power of more than 100 MW. 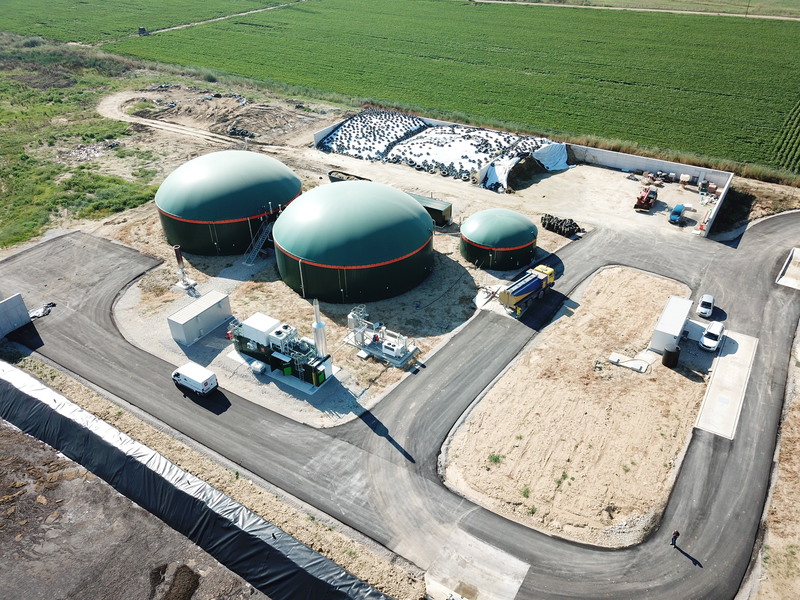 At the Biogas Research and Development Department of kIEFER TEK LTD is working Maria Drouga, being responsible for the biological monitoring of Biogas Plants. Agricultural Engineer of the Department of Natural Resources & Agricultural Engineering of AUA, with a Master’s degree in Environmental Management. She has 10 years of experience in research and experimental Biogas production projects as well as in waste management of agricultural and livestock units. As a laboratory partner of the Agricultural Structures Laboratory of AUA she has gained a significant experience in laboratory analyses and monitoring of Biogas projects. Business consultant at the office of kIEFER TEK Ltd. in the town of Grevena is Christina Anastasiadou, graduate of Economics and Business Administration from the University of Macedonia. She worked nine years at the Union of Agricultural Cooperatives in Grevena and served as the head of the financial department. She prepares dossiers for subsidised ESPA Projects and for the new Development Law and she offers consulting services to companies for funding opportunities. General Manager at kIEFER TEK LTD is Christos Petrocheilos, with a Master's degree in Energy. He is a member of the Center for Renewable Energy Sources and Saving since 2002, where he worked as a researcher at the PV Systems Department. 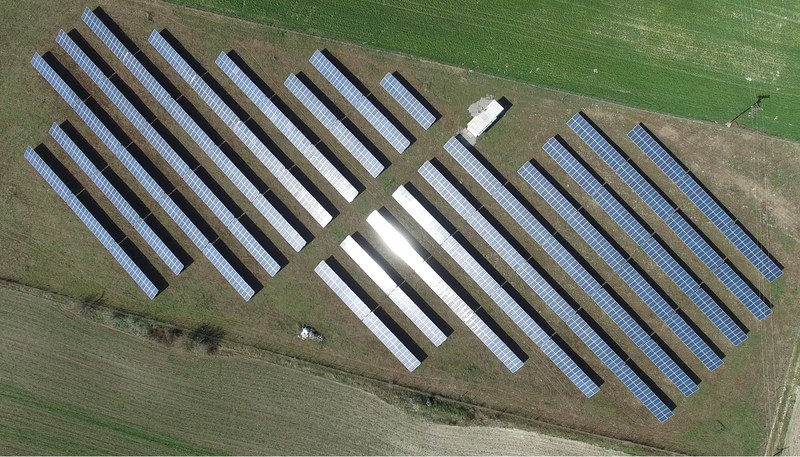 In March 2007 he developed large-scale photovoltaic power plants on behalf of Solar Cells Hellas Group. From 2008 to 2014 as a Project design and development chief, he implemented the development of Energy systems with a total power of 120MWp in Greece and Europe, working at the companies Phoenix Solar LTD and Priosol LTD. The chief of Operation and Maintenance Services at kIEFER TEK LTD is Dimitris Asimakopoulos, Mechanical Engineer T.E., with postgraduate studies in Energy at a German University. Since 2008 he has worked for various multinational construction companies engaged in RES projects, first at the construction and later at the part of Operation and Maintenance mainly of small and large scale Photovoltaic Stations. RES Project Manager at kIEFER TEK LTD is Panagiotis Petrocheilos, a Mechanical Engineering graduate NTUA. He works in the field of RES since 2005, with experience in the development, construction and management of energy projects and particularly wind farms. He was responsible for photovoltaic systems in buildings for the company HILTI. Becauseof his involvement in numerous energy projects throughout Greece he has an extensive experience in the energy design of renewable energy systems. RES Project Manager at kIEFER TEK LTD is John Klonaris, Mechanical Engineer NTUA, with a Master's degree in RES from KTH in Stockholm. 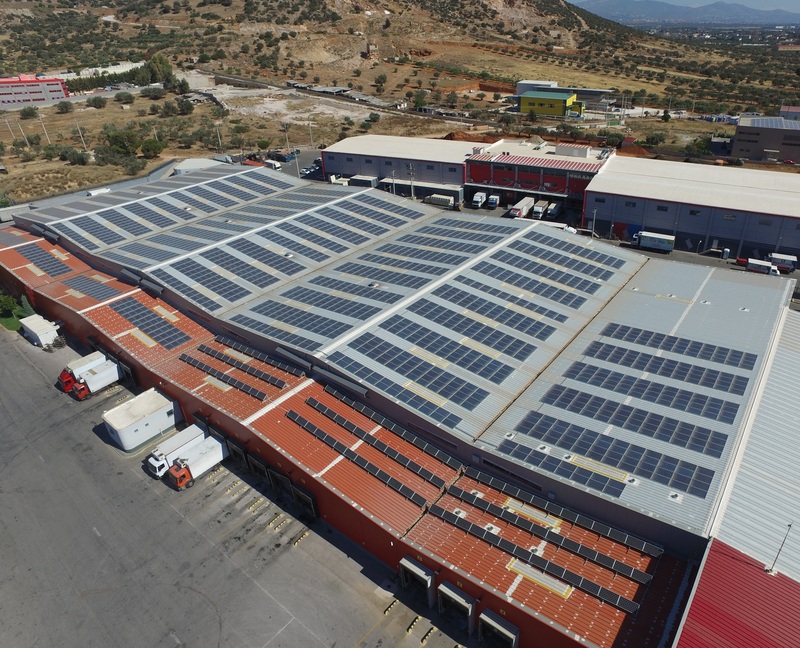 He entered the Greekmarket of RES working for Phoenix Solar Hellas in 2010 at the design and implementation of PV plants of small and large scale. At the end of 2012 he moved to Priosol Hellas as a project design chief, where he worked in numerous energy projects in the Greek and European area, also through the parent company Priosol energy Investments Gmbh. Construction Manager at kIEFER TEK LTD is John Charitos, an electrical engineering graduate Τ.Ε.. He has an extensive experience in construction and management of projects with multiple demands. He worked in the first greek photovoltaic modules industry as the chief of the Construction department. During his professional career so far he has worked in several International companies specialized in RES projects construction. As a Project Developer at kIEFER TEK LTD is working since June 2015 ChrysaLytra, a Civil Engineering graduate NTUA. She graduated in 2013 and worked until September 2014 at METKA as a member of the Project Management Team for the study and construction of two power plants in Algeria of total power 959MW. Υπεύθυνη του Οικονομικού τμήματος της kIEFER TEK EΠΕ είναι η Αγγελική Αρτίκη, πτυχιούχος στη Διοίκηση και Διαχείριση Έργων. Διαθέτει 10ετή εμπειρία σε οικονομικο- λογιστικές εργασίες και στην Kiefer είναι υπεύθυνη για την αποτελεσματική οργάνωση και το συντονισμό της εύρυθμης λειτουργίας όλων των ενεργειών του Λογιστηρίου. Παρακολουθεί και διεκπεραιώνει τα οικονομικά στοιχεία της εταιρείας διασφαλίζοντας την τήρηση των εσωτερικών διαδικασιών.